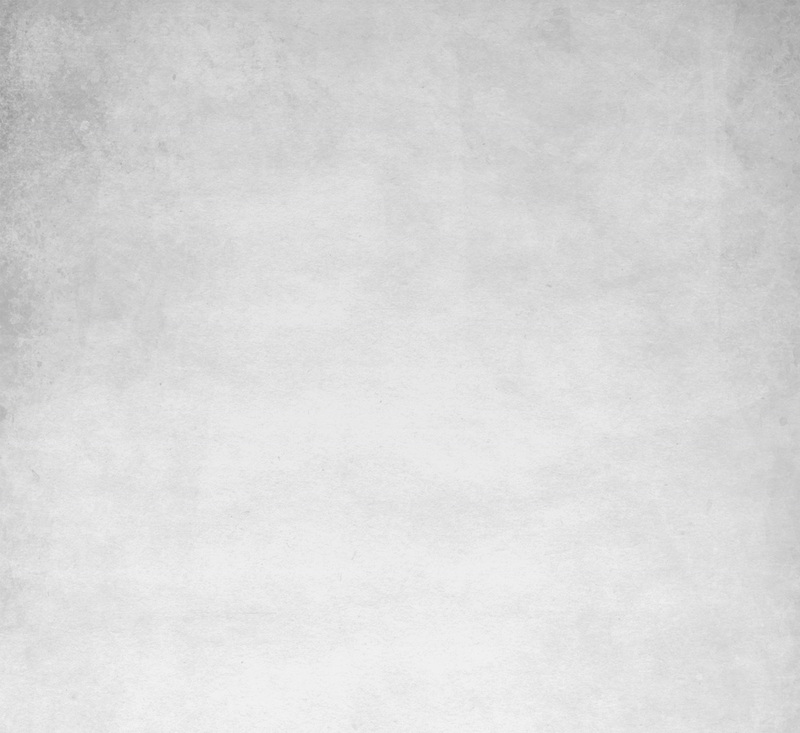 Hello there, you have reached the website of Tuhel.Com. We are a Social Media Agency in Leeds, who offer Social Media Marketing Training Courses to businesses, Online Marketing Courses in Leeds, Social Media Branding Service, Social Media Management service, Online advertising and Social Media Training Courses in Leeds. We offer the AWARD winning BIG agency service with the small company hunger, drive and customer care. Our philosophy is to work with the companies to enable them to understand all the jargons, navigating the huge networks, build confidence, and develop the skills to allow them to use Social Media and Online Marketing effectively and productively. Tuhel.Com can offer Social Media Branding in Leeds, workshops and training, Online Marketing, Online advertising and Social Media Training Courses in Leeds. The playing field has changed; companies of all sizes can now utilise and benefit from this developing technology medium. Let us help you make use of the social media networks and online Internet marketing campaigns and develop a strategy for using Social Media for business. We will promote and monitor your brand using the various Social Media networks, which includes Twitter, FaceBook, LinkedIn, YouTube, Flickr and other popular networks. 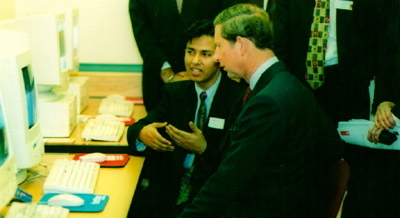 Tuhel Miah is the person behind Tuhel.Com, who is really passionate about business having set-up the first Internet Cyber Cafe (Planet Connect) in Leeds back in 1995 followed by Bradford (Spiderz Web), which was opened by HRH the Prince of Wales, Prince Charles. 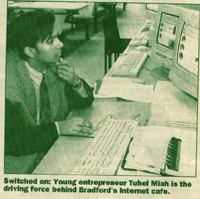 With experience of using the Internet for business since 1995, Tuhel has watched it grow and develop, helping businesses to take advantage of the global markets. We are active on social media sites, so please feel free to contact with us or directly via email.